All About Suzuki V-strom 650XT ABS ✓ Specification ✓ Price ✓ Mileage ✓ Color ✓ Features ✓ ABS ✓ Comparison. 2019 Suzuki V-Strom 650XT has been launched in India. The middleweight adventure tourer has received minor additions with no change in price of Rs. 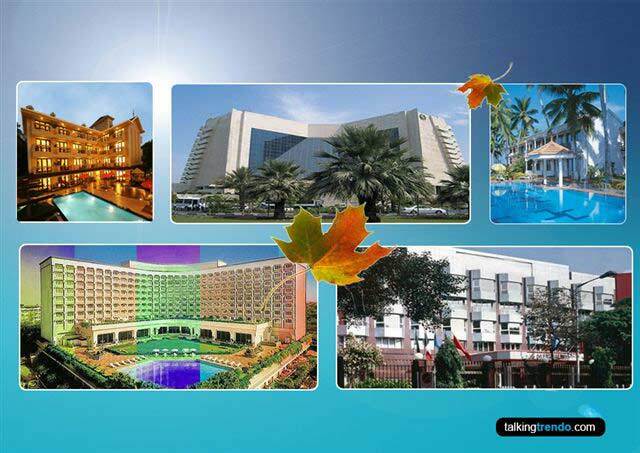 7.46 lakhs (ex-showroom, Delhi), mechanically remain unchanged. The 2019 Suzuki V-Strom 650XT ABS comes with hazard lights and side reflectors now. The motorcycle also features new graphics on the bodywork. Other than this, the middleweight adventure tourer remains identical to the 2018 model. The V-Strom 650 is available only in XT trim in India and is the third bike from the motorcycle maker to be locally assembled, after the Hayabusa and the GSX-S750. Suzuki brings this update in response to the overwhelming demand for the adventure tourer. The styling of the V-Strom 650XT remains unchanged and it continues to be inspired by its larger sibling, the V-Strom 1000. Being the XT, it gets premium anodised wire-spoke rims shod with Bridgestone Battlax Adventure A40 tubeless tyres. The twin-spar alloy frame is suspended on a conventional telescopic fork at the front and a monoshock with rebound adjustment and remote preload adjuster at the rear. 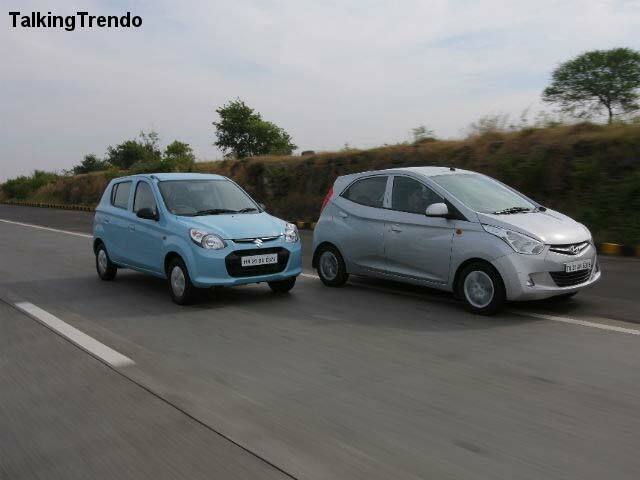 It has a seat height of 835mm, a fuel tank capacity of 20 litres and a kerb weight of 216kg. Which super bike would you like to buy ? 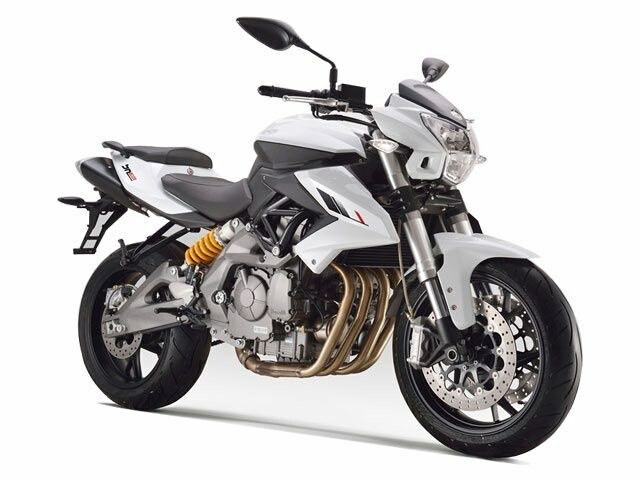 Benelli TNT 600i – Bajaj This is a good and overall a package, the Benelli TNT 600i is great value for bike for daily use for office or even you think about to take for a long riding. Italian motorcycle makers bets large on India this time and brings up the world class biking experience straight to your city. Benellit TNT 600i gets its power from a 600cc, liqui-cooled, four-stroke, four-valve, in-line four cylinder engine that comes matted to a six-speed transmission and uses wet multiplate clutch assembly. The mill generates a net power of 83.9bhp at 11,500rpm with a peak torque of 54.6Nm at 10,500rpm. Furthermore, it has been assisted with Delphi electronic fuel injection system. Kawasaki Versys 650 – The Versys 650 is the entry-level model in Kawasaki 's line-up of adventure touring motorcycles. Bases on the Ninja 650's platform, the Versys 650 comes loaded with technology and is one of the most versatile middleweight motorcycles around. 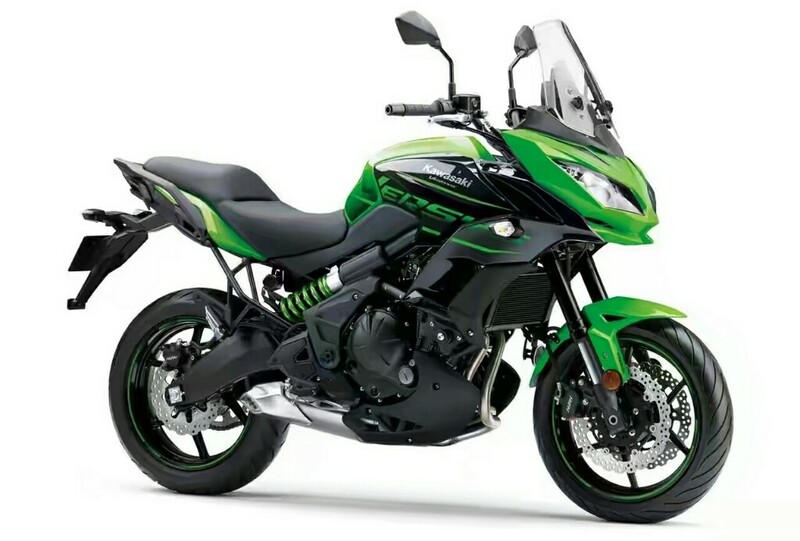 The Kawasaki Versys 650 has the same front aggressive styling used by the bike maker in its race bikes, with a difference in the front forks, which provide longer movement at the front. 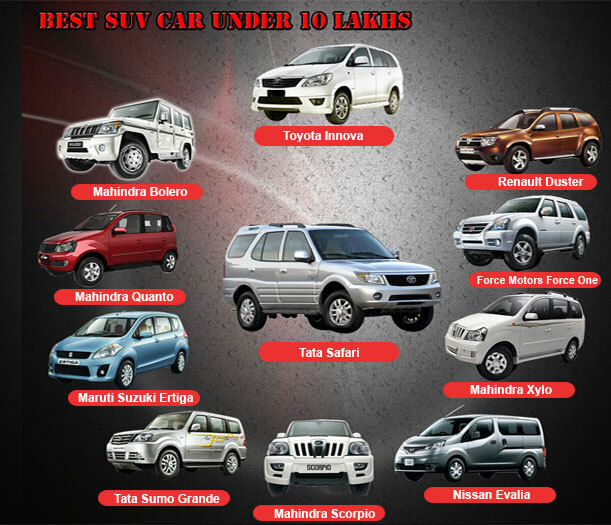 The values would be equally useful on smooth roads for speeding and off-road for better acceleration. 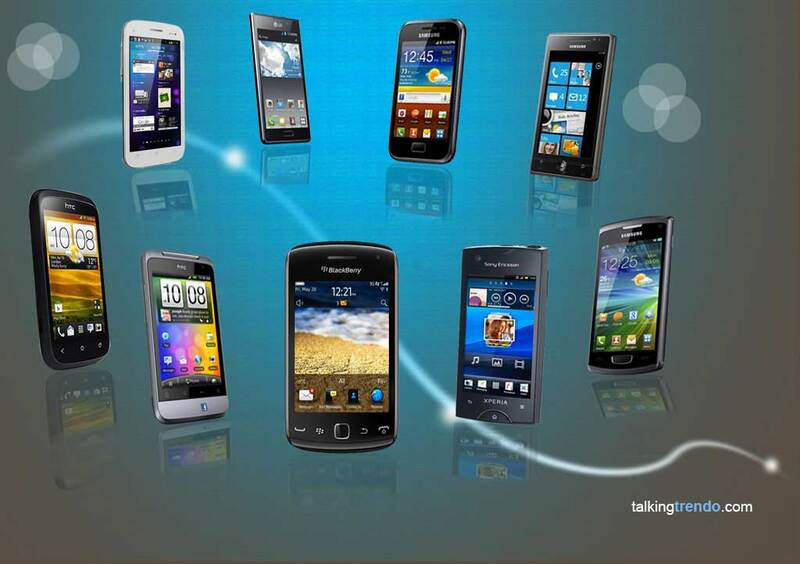 The six-geared machine comes with liquid cooling and fuel injection. Suzuki GSX-S750 – Suzuki GSX-S750 is a mid-weight super naked street bike. Suzuki has finally launched the most awaited GSX-S750. 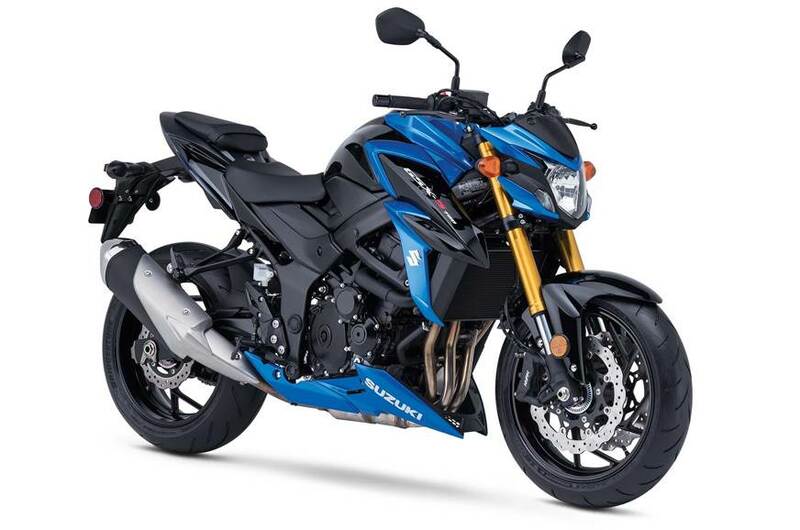 The 2018 Suzuki GSX-S750 is a significant improvement, with enhancements in engine and chassis. Cosmetically, it is more stylish, thanks to the new body graphics. The bike has been designed quite aggressively, with cues from the popular GSX-S1000. The headlamps with the small pilot lamps beside it lends the bike an imposing face. The design at the side is aggressive as well as busy courtesy the numerous cuts and creases on the fuel tank and its extensions. 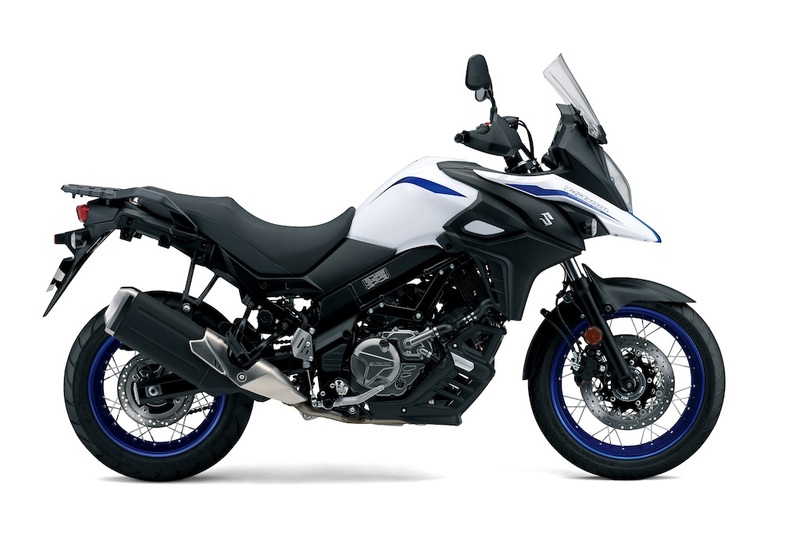 Suzuki V-Strom 650 XT – The Suzuki V-Strom 650 is a mid-weight, sport touring motorcycle launched in 2004 with a standard riding posture, fuel injection and an aluminum chassis — now in its third generation since model year 2017. 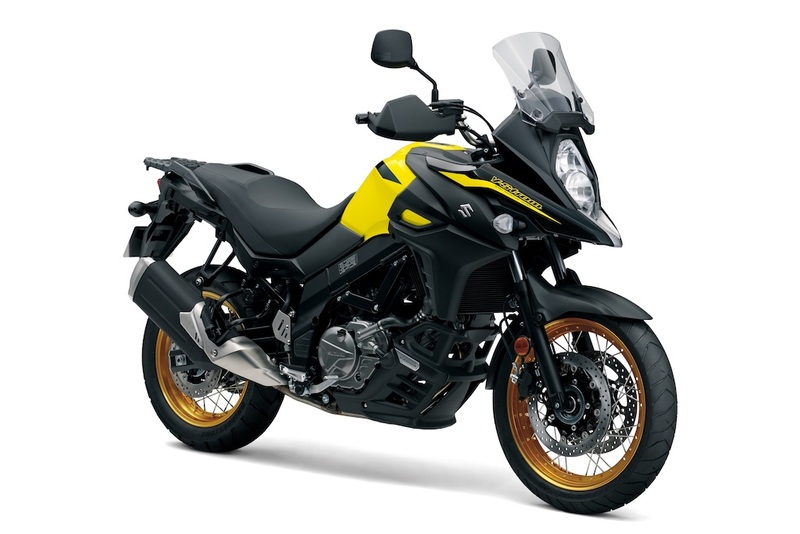 Recently Suzuki has launched the 2019 V-Strom 650XT in India and it comes with minor changes to the body graphics and a couple of additional features. he Suzuki V-Strom 650XT ABS comes powered by a 645cc, V-Twin, liquid-cooled, DOHC engine belting out 70 HP and 62 Nm. The bike gets a nice part digital part analogue instrument console with big markings that make riding on the go easier. 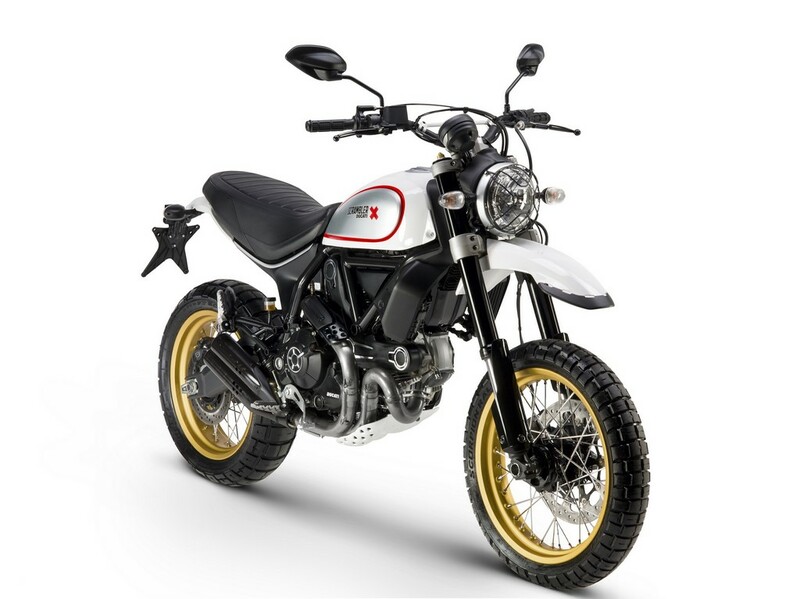 Ducati Scrambler Classic – The Italian sports bike manufacturer company Ducati has thrilled the Indian bike market to launched its Scrambler series. Ducati Scrambler Classic is the expensive model in the Scrambler series in India. Ducati Scrambler each version is designed to meet a particular style stature engrossed with adventure and strong off-riding bike. Ducati Scrambler Classic is powered by a 803 cc, L-twin, desmodromic distribution, 2 valve per cylinder, air-cooled engine. The engine generate maximum power 73.97bhp at 8250rpm and maximum torue of 68Nm at 5750rpm. 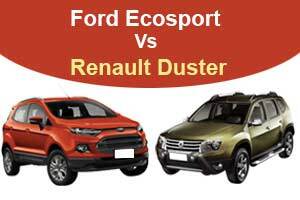 The is euipped with electronic fuel injection system and matted to a six-speed gearbox.